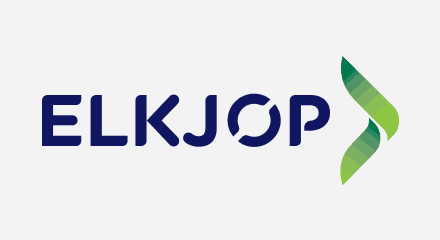 To continue leading in consumer electronics, Elkjøp needed to consolidate four contact centers into two. As well as lowering costs, the company sought to introduce new channels and make it easier to attract and retain staff. Now, with the Genesys PureCloud® platform, Elkjøp has instant access to advanced routing, real-time reporting, and omnichannel applications. Capacity is virtually limitless and new users are onboarded in just 15 minutes. Moving to a flexible opex-based model helped accelerate project payback and ROI. Service is more efficient because agents don’t have to continually switch screens. Wait times are significantly shorter with 40% of customers using the PureCloud Callback facility. Average handle times and call wrap-up times have dropped. Labor-intensive outbound tasks have been fully automated, enabling sales teams to connect with more business opportunities.